I'm pretty much the definition of a foodie, I love good food (like most people) and I'm always willing to try something new. 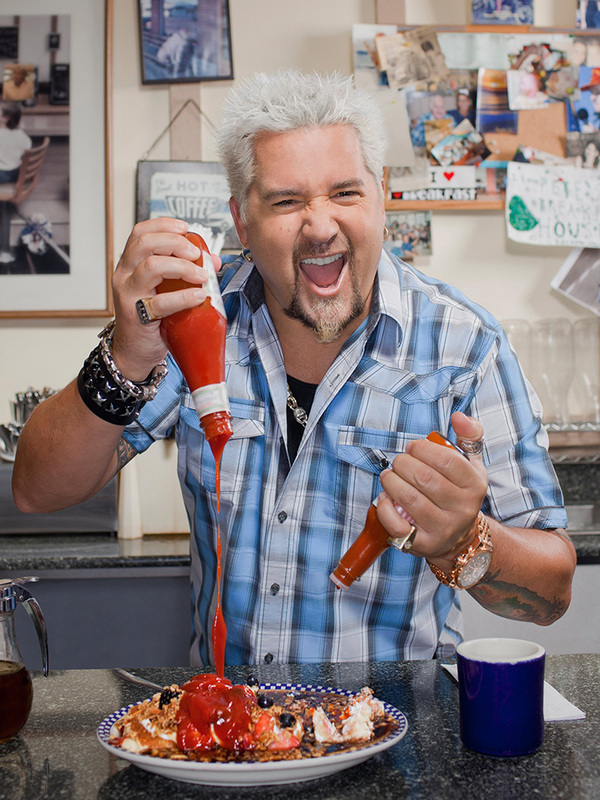 I love watching food related shows and I often crave what I watch afterward, one show that always gets me is Diners, Drive-ins, and Dives. 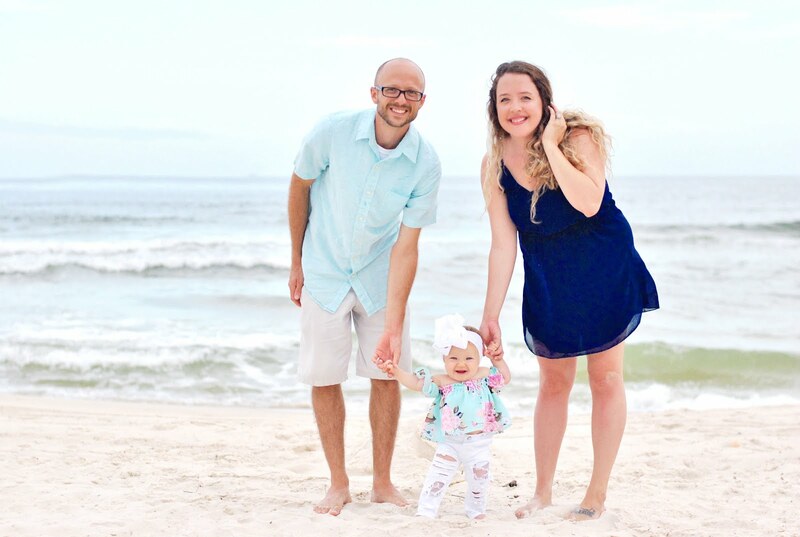 He's always discussing some off-the-wall food combination or trying something so drool-worthy I almost decide to road trip across country to eat, daily. I’m a bit of a fan, I suppose you could say. So when I heard Guy Fieri, one of my foodie idols, came out with a new line of sausages I knew that I needed to try them ASAP. I'm all about a good meat and knowing that he loves all food just as much I do, I knew he wouldn't disappoint me. 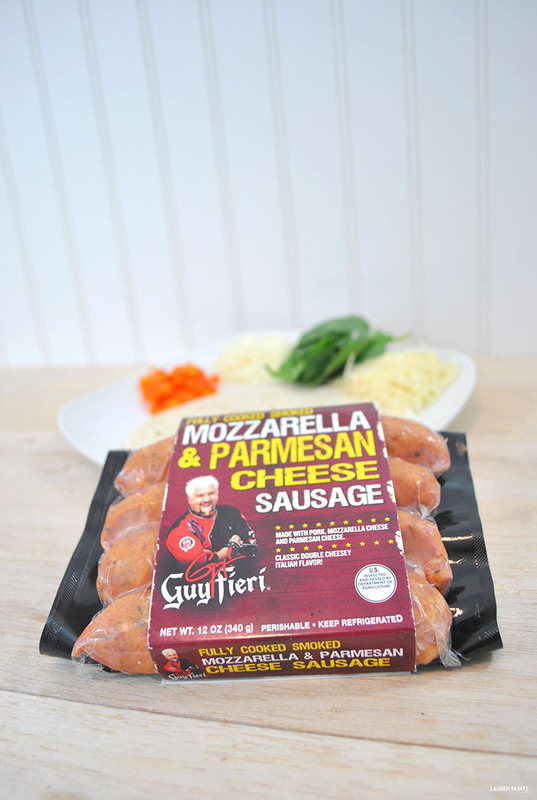 I decided to include the Guy Fieri Seasoned Fajita Chicken Sausages and the Mozzarella and Parmesan Pork Sausages in two of my favorite dishes to throw together in a hurry and these meals definitely are a ticket straight to "flavortown"! I love that they're made with fresh ingredients, natural hickory smoked, and available at Walmart! I made the Guy Fieri Fajita Chicken Sausages in a rice, pepper, and sausage scramble and the dish is the bomb. 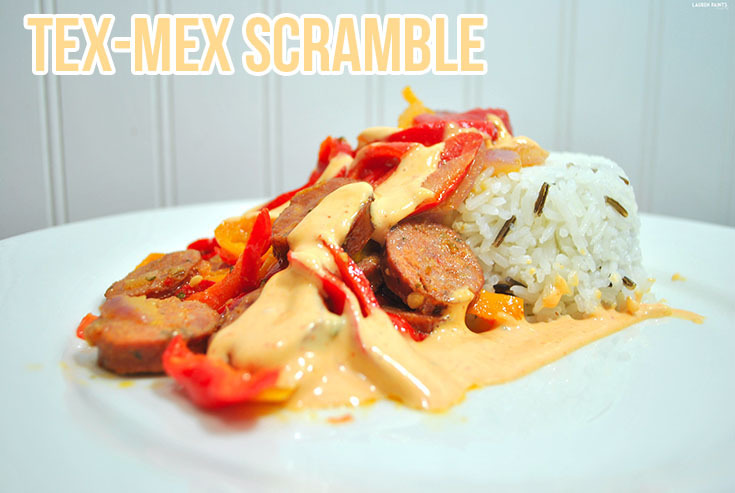 I like to refer to it as a Tex-Mex Scramble but I'm not really sure what to call it other than delicious! 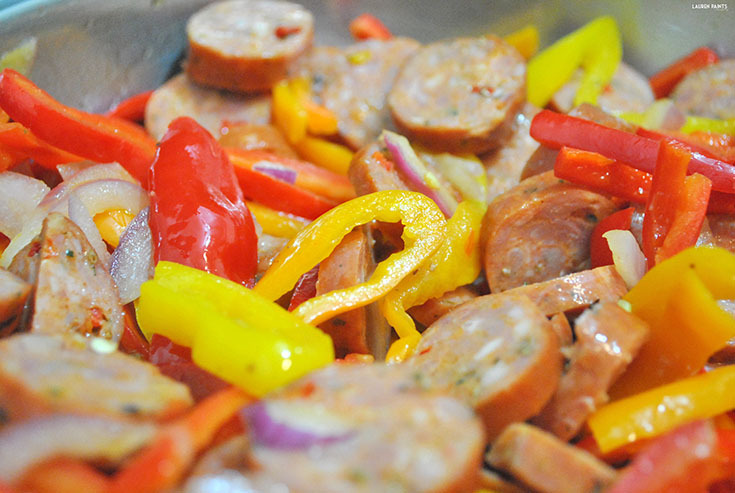 With roasted red and green bell peppers, garlic, sauteed onions, and natural pork casing making the sausage have just the right flavors to season my sauteed onions and peppers, I literally am craving this again and I just made it. To prepare this recipe, simply make rice as instructed and slice the chicken sausage, place in a large sauce pan, and saute with diced peppers and onions.Once the peppers and onions start to absorb some of the heat, they'll soften making the perfect compliment to this scramble. Remove from heat once the mixture is prepped to your liking, I tend to like my peppers super soft so I leave my pan on for a bit while I prepare a salad to eat on the side! Serving this dish up is simple! Place the rice on plate and add the delicious sausage, onion, and pepper scramble over the top of a bed of rice. I also like to add a little bit of spicy mayo to mine, just because I'm a saucy foodie and the kick to the mayo adds a nice twist to the recipe! The other dish I made is one of the easiest dishes you can make, ever! 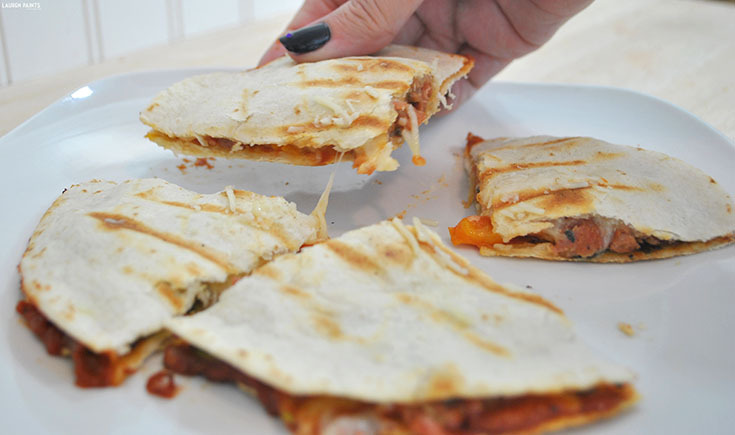 Using the Guy Fieri Mozzarella and Parmesan Pork Sausage as a star ingredient I made little stuffed pizza quesadillas - the perfect treat for a busy, chaotic night when you still want something tasty! 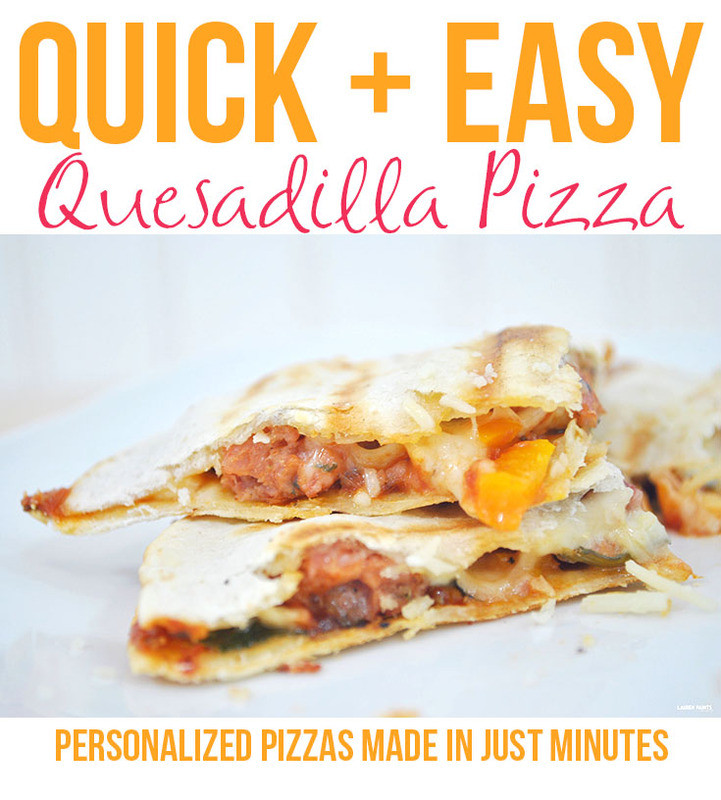 I love making these little pizzas whenever I get the chance, but with this double cheese and italian sausage added in as the main ingredient, it really takes these quesadilla pizzas to another level! To make this dish, just grab all of your favorite pizza ingredients and a counter top grill or even just a pan! 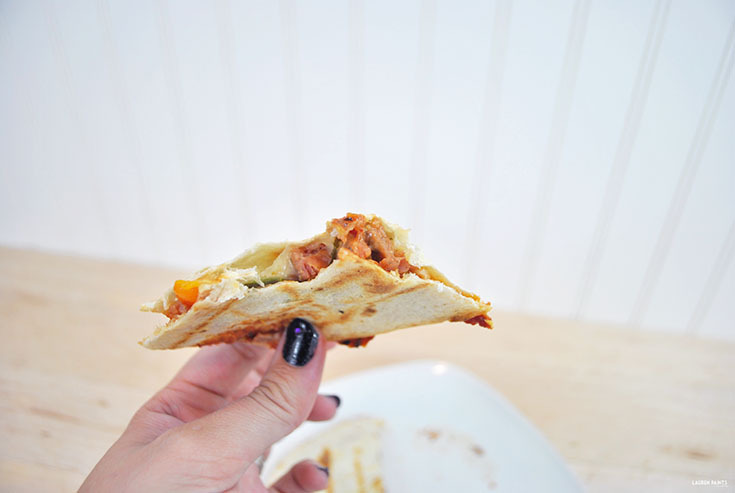 I like to break up my sausage and saute it in a pan so that it has a tastier texture inside the pizza, but this is totally optional since the Guy Fieri sausages are pre-cooked and delicious as they are! 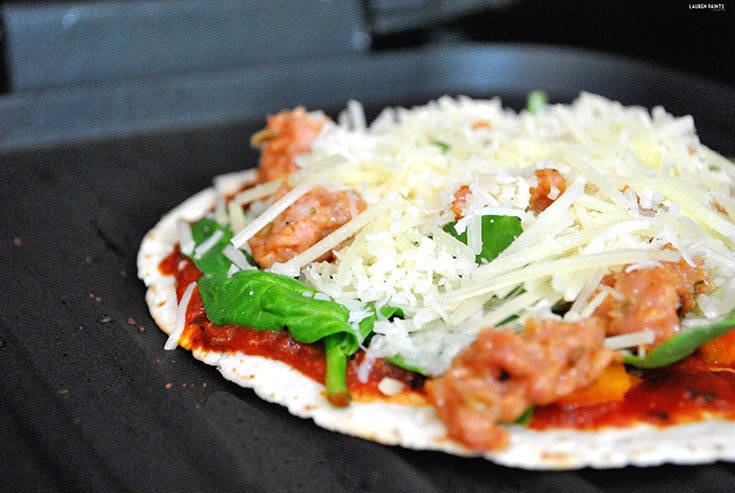 You'll want to place one tortilla on the grill (making your bottom crust), coat the tortilla with a thin layer of pizza sauce, and add toppings until your heart is content, I loaded the works with peppers, spinach, and this delicious pork sausage on mine! Next you'll add your other tortilla over the top and close your counter top grill and allow it to brown on both sides. That's it, your pizza is ready to serve! Just slice into fours with a pizza cutter and get ready to see smiles all around the dinner table! 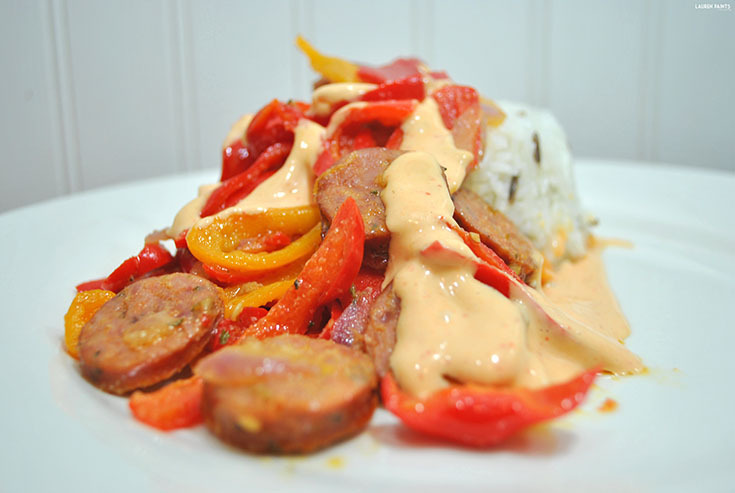 Now that I've shared two of my favorite ways to get #CookingwithGuyFieri, I'd love to know how you plan to use this new, delicious sausage as an ingredient in your recipes?